All month long we will be fundraising and raffling different prizes in loving memory of Desiree Stockholm. Desiree graduated from nursing school in 2005 and started working at Strong Hospital in High Risk Labor & Delivery. She had such a passion and loved everything about it! Soon after she graduated with her masters degree as a Family Nurse Practitioner in May of 2012. 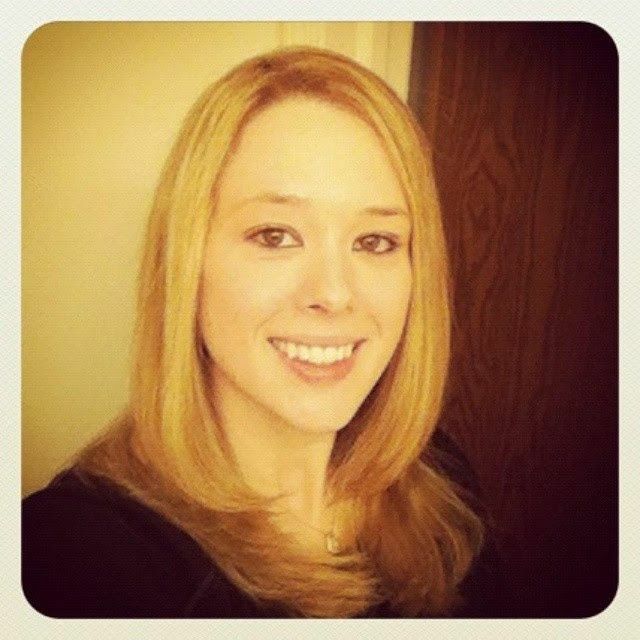 She accepted her first NP job with the Stroke Center in Neurology at Strong. Desiree lost her courageous battle with a rare form of brain cancer in November 2014. 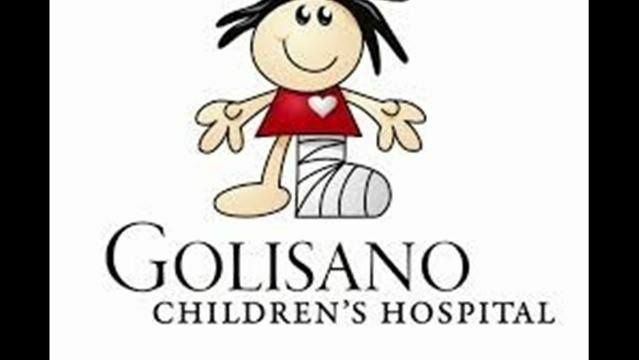 All proceeds from our raffles will be contributed to naming a nurses station at Golisano's Children Hospital in Desiree's honor. Stop in to donate to this amazing cause and enter to win product gift sets, blow dryers, flat irons, facials, manicures, haircuts, discounts towards services and SO MUCH MORE! Our goal is $3000 and we have already raised $755.00!!!! Thank you all for your generous donations and support!